So what will Canadian legalization look like? 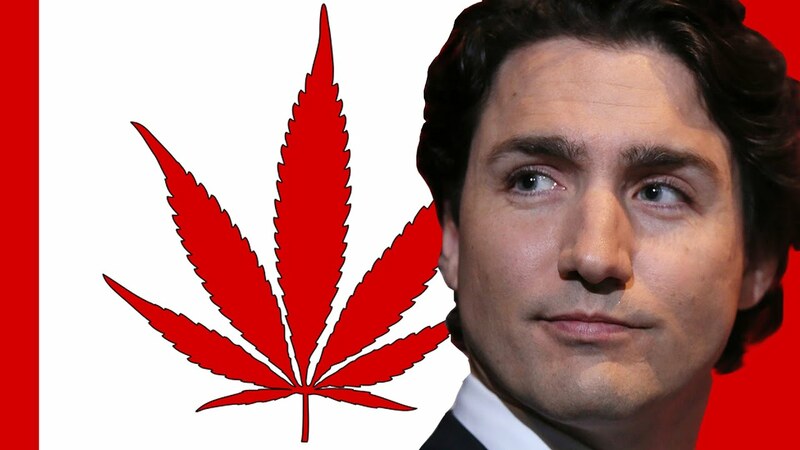 Justin Trudeau and the Liberal Party officially released their plan to legalize recreational use in Canada. It’s refreshing to see a politician of any stripe actually keep an election promise. Justin Trudeau and the Liberal Party officially released their plan to legalize recreational use across Canada. There are several factors about recreational legality that are still in the works, such as how much tax will be levied, advertising rules, driver testing limits, and others which will have to be hashed out. When will it finally happen? The government has also changed the effective date the law will have when it passes, which few doubt at this point. The Liberal Party has the timeline for implementation “on or before July 1st, 2018” at this point, to avoid detraction from the national holiday. I don’t think anyone should be expecting to buy recreational marijuana on Day 1. Only online dispensaries can expect to meet demand right off the bat, says St. Louise. Several issues still have law enforcement and politicians concerned and will need to be addressed, most likely by local government bodies in each region of the country. Colorado edible stories and the subsequent ban of gummies in a form that might appeal to children have left a heavy impression on Canada’s pot strategy. Similar restrictions can be expected for the US’s northern neighbor. No one doubts the tourism appeal of cannabis any longer. Legal states in the US have illustrated that trend with alacrity. Canada will have to make a choice on whether to encourage or restrict sales to tourists. 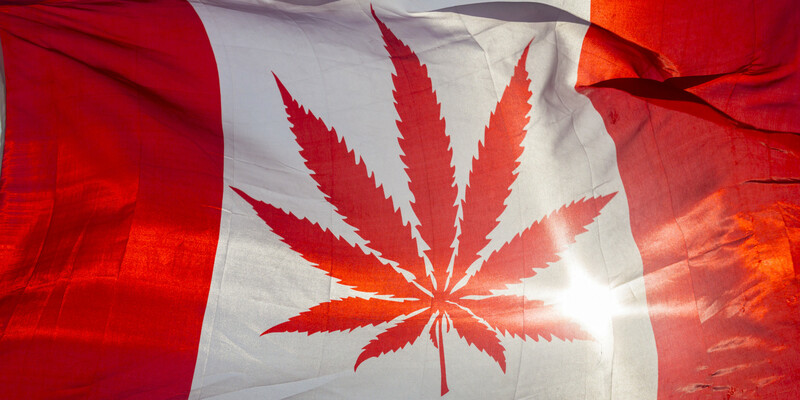 Recently, there have been border issues where Canadians have been denied entry to the US in after admitting cannabis use. Of course, Canada also tends to keep an eye on prominent smokers coming into the country. As the US still considers it a federal crime, increased border tensions, and inter-government cooperation will play major roles in shaping this policy for good or ill.